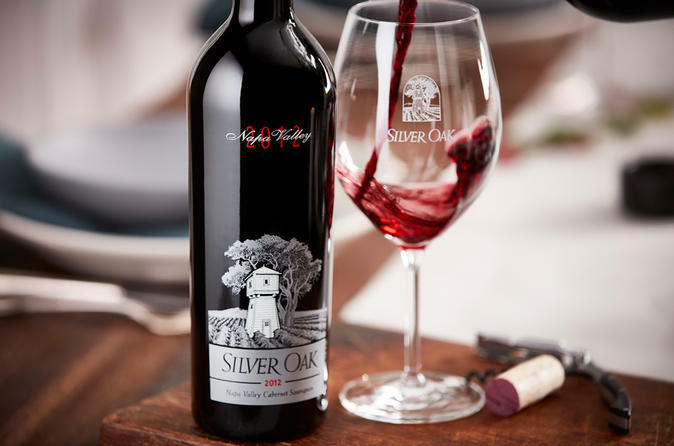 Visit world renown Cabernet Sauvignon vineyards and enjoy tasting of their current release and other vintage year wines. It is a private tour just for you and your group only. Private, luxury sedan is operated by a professorial, knowledgeable chauffeur who will make your wine country day relaxed and enjoyable. You will be picked up for this private tour at your desired pickup location and at your desired pickup time. The fleet consists of all-black exterior and black-leather interior vehicles and are operated by trained chauffeurs to provide you with an outstanding service. Stops may be re-organized in any way, and you may substitute these winery choices for the wineries of your choice in the area, if you choose. If you would like to extend the tour, you may also do so for an additional fee.